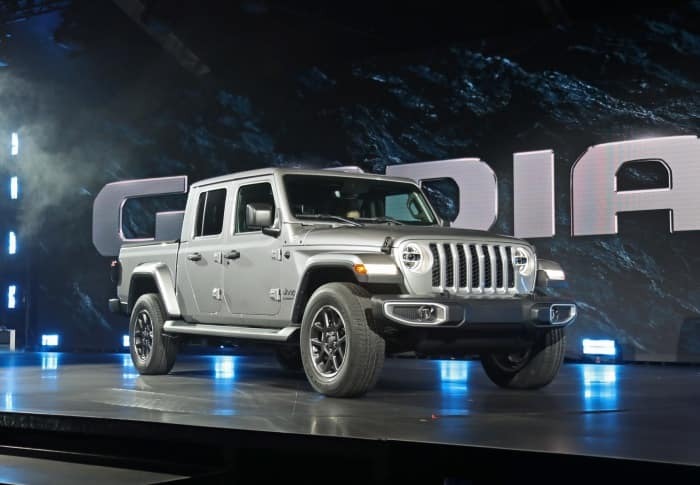 Mac Haik Dodge Chrysler Jeep Ram of Georgetown is proud to announce that we are now taking pre-orders for the all new 2020 Jeep Gladiator. 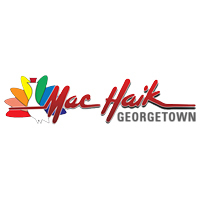 Mac Haik Dodge Chrysler Jeep Ram is conveniently located within 15 minutes of Austin and is also easily accessible to the residents of Round Rock, Georgetown and Cedar Park. The all new Gladiator features the legendary performance of Jeep’s 4X4 technology and for the first time is available in an open-air pickup truck. This revolutionary vehicle is unlike any currently manufactured in the truck industry. 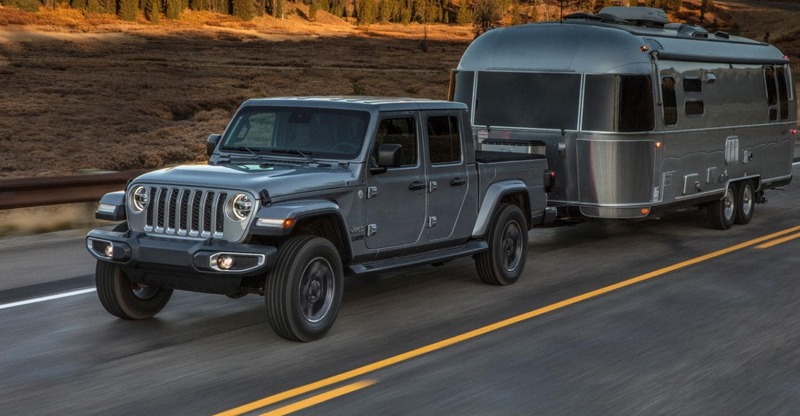 Superior engineering along with best in class towing and payload sets the 2020 Jeep Gladiator apart from anything that could be remotely considered competition. Austin Jeep enthusiasts should take advantage immediately as Mac Haik Dodge Chrysler Jeep Ram of Georgetown is the only dealership in the Austin metro area currently accepting reservations and deposits for customers to have priority access to being one of the first owners of the 2019 Jeep Gladiator. The all new 2020 Jeep Gladiator has been engineered to handle towing of up to 7,650 pounds. This means the Gladiator is versatile enough to pull your boat, camper or a loaded up trailers with ATVs. If you are seeking adventure the Jeep Gladiator will get you and your toys to the show. Payload ability will not leave you wanting as the Gladiator can readily handle up to 1600 pounds. In addition to the superior payload rating the Gladiator features a versatile truck bed with a three position tailgate. Additional available features include a roll-up tonneau and 115 volt power outlet. The Gladiator doesn’t skip on the technology that has made other Jeep brand vehicles famous. The 8.4 inch touchscreen Uconnect with Apple Carplay and Android Auto is available in addition to a exclusive removable Bluetooth wireless speaker. You want leather? You got it. The Gladiator can be equipped with leather trimmed seats. Wrangler enthusiasts are no strangers to the heavy duty Dana 44 front and rear axles as well as a time tested 4X4 system with high and low range capabilities. The Gladiator features these same features to give you the off road capability of the Wrangler but packaged in the first truck of its’ kind. 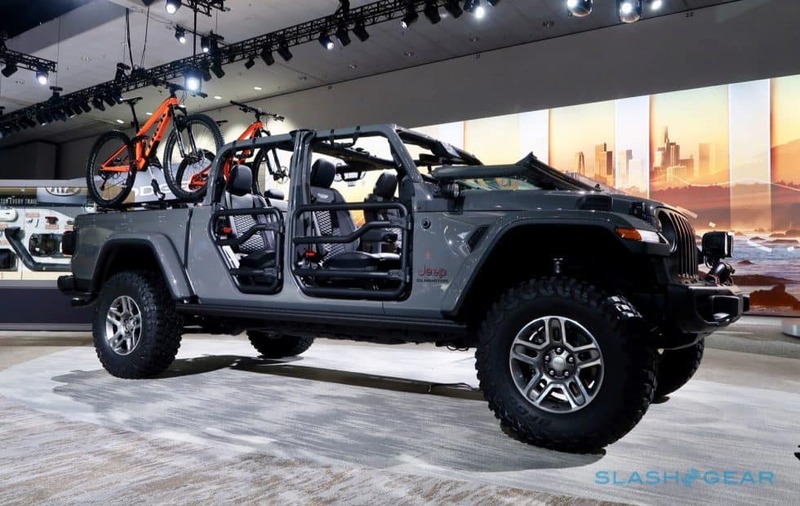 The Rubicon trim level for the Gladiator adds other features Wrangler owners know like the back of their hand, lockable wide track axles, electronic disconnecting front sway bar, Fox shocks and 33 inch all terrain tires. For the first time ever the Rubicon Gladiator will feature a forward facing trail cam to assist in navigating off road obstacles. Do not hesitate, if you are located in Austin, Georgetown, Round Rock, Cedar Park or any of the surrounding metro area call Mac Haik Dodge Chrysler Jeep Ram of Georgetown today and tell your sales professional you want to reserve your brand new 2020 Jeep Gladiator today! Call our sales hotline at (512)930-7900.